For the best part of a decade we have heard much about the move to digital engagement for customer service and how it was going to transform customer experience. In reality however, many of the “old” problems still exist, and the customer service industry is still dominated by voice. The consumer base had shifted. 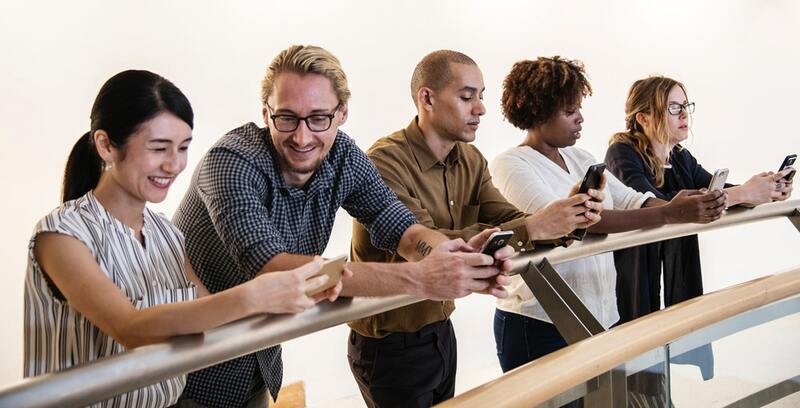 Many millennials are now active in the economy with an ever-growing wallet share (Accenture1 predicts that in the US they will have $1.4 trillion buying power by 2020) and the Generation Z (people born between the mid-90’s and mid-2000’s) are now entering the workplace. Both of these consumer groups are digital natives. They were born into a world of Amazon, YouTube and Google. The technology base has evolved radically. In the past few years, technology both from a consumer perspective and from an enterprise perspective has evolved sufficiently where digital is now the accepted norm. Internet Protocol (IP) is the de-facto standard of communications and the shift to cloud-based contact centre technology is on the agenda for every CIO. In conjunction almost, every organisation is looking at Artificial Intelligence and how they might take advantage of this technology to deliver a better and more cost-effective customer experience.From a consumer perspective, many countries have more than 100% penetration of mobile, with circa 15% the average amount of time a mobile is used for making a phone call. Messaging is now the dominant means of communication for many consumers. Gartner2 recently published some data which provides a glimpse of their view on how things will evolve in the near-term. 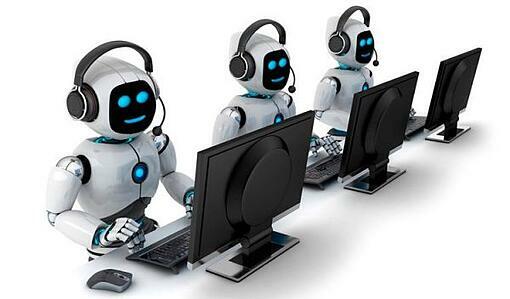 They predict that by 2021 15% of customer service interactions will be fully handled by A.I. 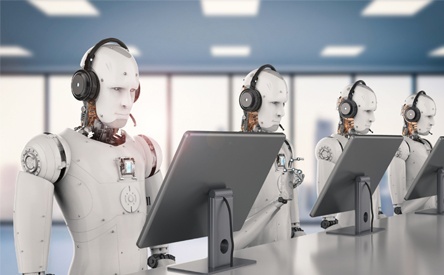 They also predict that phone communications will drop to 12% of overall customer service interactions and a human agent will still be involved in 44% of all interactions. At a recent webinar we hosted at Syndeo, I was delighted to have John Lush who runs Google’s customer support for Europe, Middle East & Africa (EMEA) talk about his experiences in this space and his view on what the future holds. While currently running the Google EMEA operation, John has a wealth of experience stretching to almost 20 years – having worked with the likes of eir, Accenture and Vodafone. John spoke about his experience in this space and some of the trends that he has seen in the past 5 years that have led to this second coming of a digital-first CX. It’s a 10-minute listen and well worth it.